As I’m sure you’re aware, the auroracoin airdrop started two days ago. Predictably, the price has been tanking as people have been getting a hold of these coins, but who exactly are these people? How fairly is the airdrop being conducted? To establish proof of Icelandic residency, the website requires that you provide a kennitala. A kennitala is basically the Icelandic equivalent of a social security number but with one key difference: It’s public knowledge. Anybody with an icelandic bank account can, if they’re aware of this, query the national database and retrieve every kennitala. Unfortunately, I do not have a contact in Iceland who can pull this database for me… But the system can still be gamed in other ways. 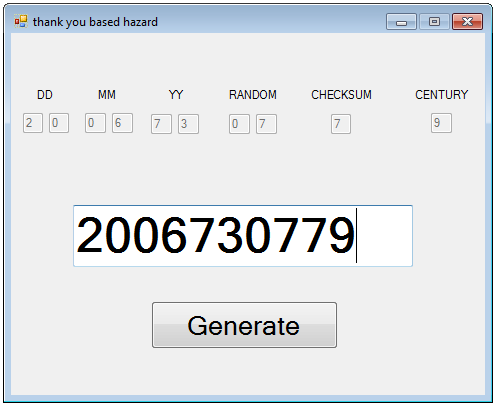 I did my research and wrote up a quick GUI interface in visual basic that generates valid kennitala. However, just because it’s valid doesn’t mean it exists in the national database. About 1 in every 10 referred to an existing person, which allowed me to get past the first stage of verification. The second stage of verification is a bit trickier. You have two options. Provide them with an icelandic phone number (That’s linked to your kennitala on http://ja.is) and receieve an SMS message allowing you to proceed. This is the more difficult of the two methods, so I opted to try out the second method: facebook verification. This involves providing them various information associated with your facebook profile, and they run it through some sort of algorithm to see if you’re really from Iceland. So, now I had a facebook profile, created years ago (this is another requirement of redemption), that to the eyes of an algorithm should appear to be a legitimate Icelandic citizen, with all personal information lining up with that of the kennitala. 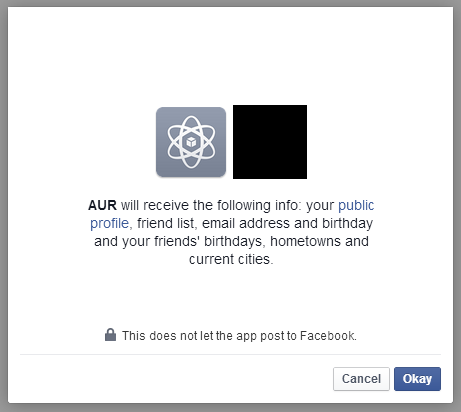 I connected to the auroracoin website through an Icelandic VPN, plugged in the kennitala, and attempted to link it to the facebook profile… And the results? Rejected. Whatever algorithm they’re using to verify residency is surprisingly more aggressive than I thought it would be. So aggressive, in fact, that legitimate Icelanders are complaining about the system denying them. Color me surprised. Of course, we can’t rule out the scenario of Baldur himself laundering coins through the airdrop (for the record, I don’t think this is occurring), but as far as the airdrop system itself goes, I believe that it is set up pretty fairly. I’m rather impressed with it. As for the coin itself, buying now is likely a bad idea, but after the bulk of these are distributed and the price settles to it’s natural level, depending on Icelandic sentiment, it may be worth picking some of these up. I’ll be watching very closely going into the future. Hazard, you’re back from the dead! Crypto world has just been slow lately… Painfully slow. You really should take this down for now until you’ve divulged to group leaking the kennitala-to-name relationship that they have a problem. It is very irresponsible to just throw it out there without even attempting to notify the vendor. Consider if it was your information. 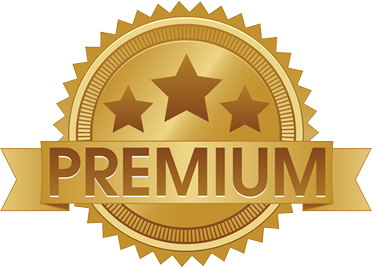 Please, write a a big article on PoW>PoS coins like Blackcoin, Whitecoin, AsiaCoin, LibertyCoin and all the clones.